Why See The Avett Brothers? 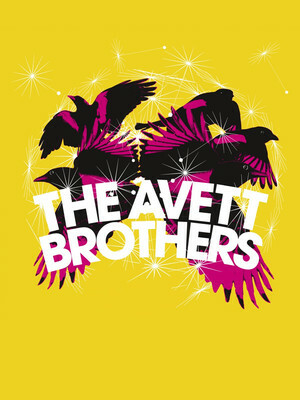 The Avett Brothers are a non-traditional bluegrass band that originated in the early 2000s in Concord, North Carolina. Two brothers, Seth and Scott Avett, formed the group after the breakup of the former rock band, Nemo, adding two new members - Bob Crawford on double bass and Joe Kwon on cello. The bad. Their sound is a refreshingly eclectic blend of traditional instruments - banjos, cello, double bass and piano to name the most frequently heard sounds - played by true musicians with open and honest lyrics written from the heart. The Avett Brothers have managed to find their fit in between bluegrass and folk-rock genres, a place that makes them as at home at a small music festival as they are on an urban concert stage. Of their eight studio albums, the latest two have gained the band the highest positions on Billboard Charts in the US - with 2012's The Carpenter reaching Number Four and its 2013 follow-up, Magpie and the Dandelion, reaching Number Five. Sound good to you? Share this page on social media and let your friends know about The Avett Brothers at Masonic Temple Theatre. Please note: The term Masonic Temple Theatre and/or The Avett Brothers as well as all associated graphics, logos, and/or other trademarks, tradenames or copyrights are the property of the Masonic Temple Theatre and/or The Avett Brothers and are used herein for factual descriptive purposes only. 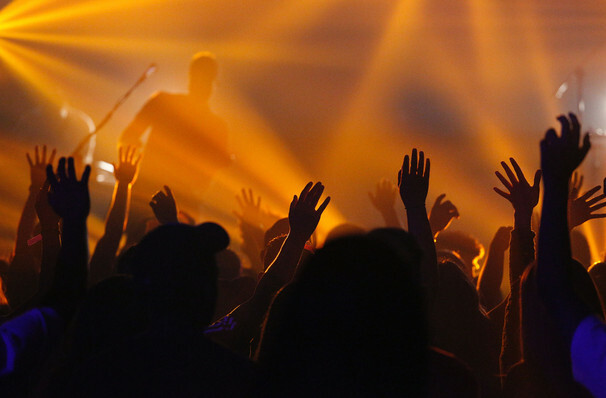 We are in no way associated with or authorized by the Masonic Temple Theatre and/or The Avett Brothers and neither that entity nor any of its affiliates have licensed or endorsed us to sell tickets, goods and or services in conjunction with their events.